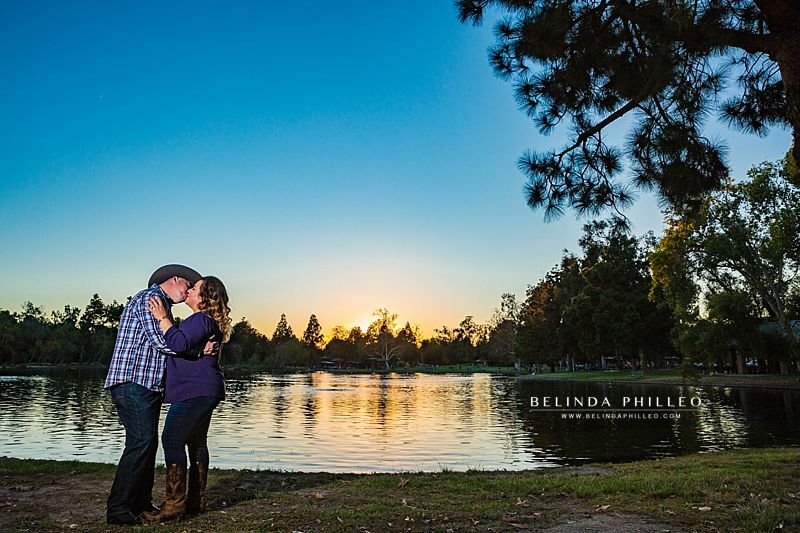 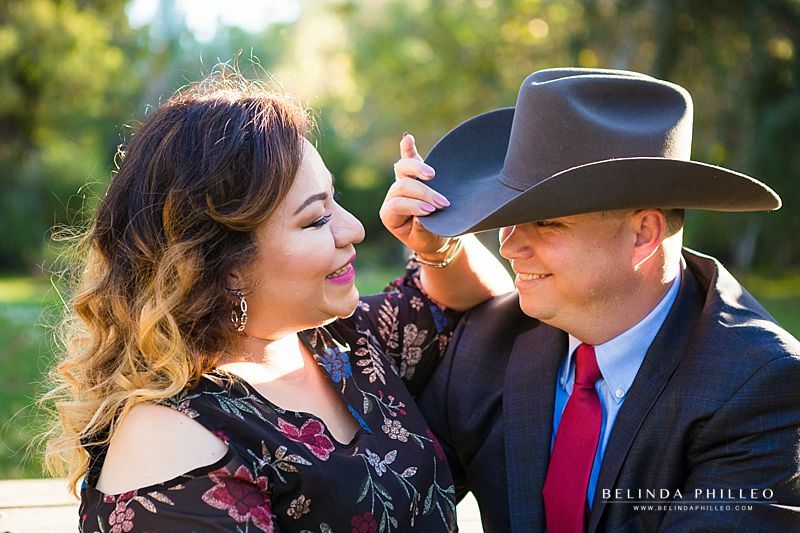 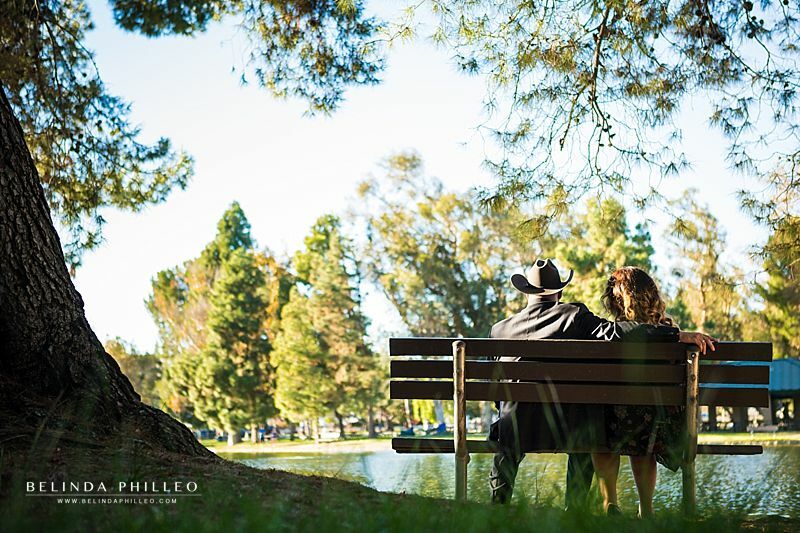 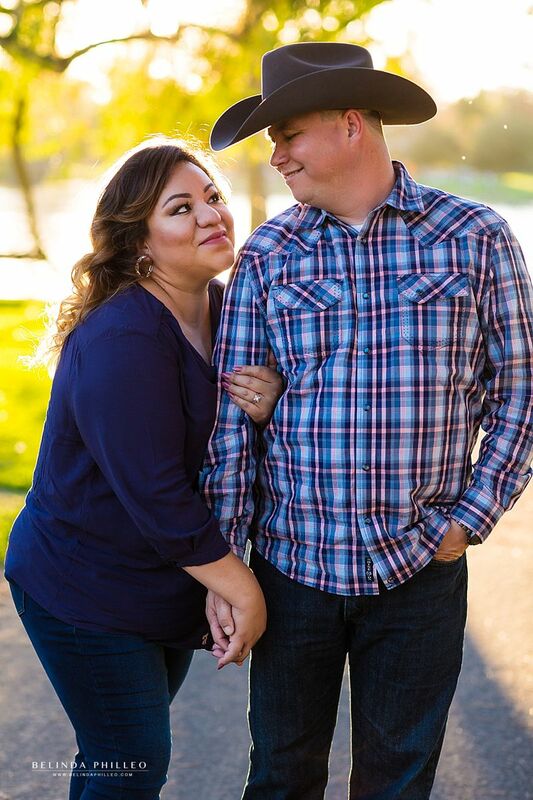 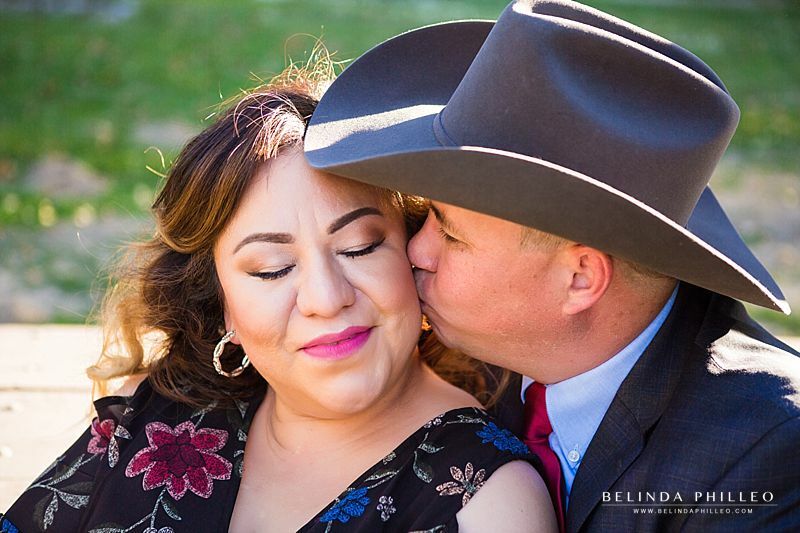 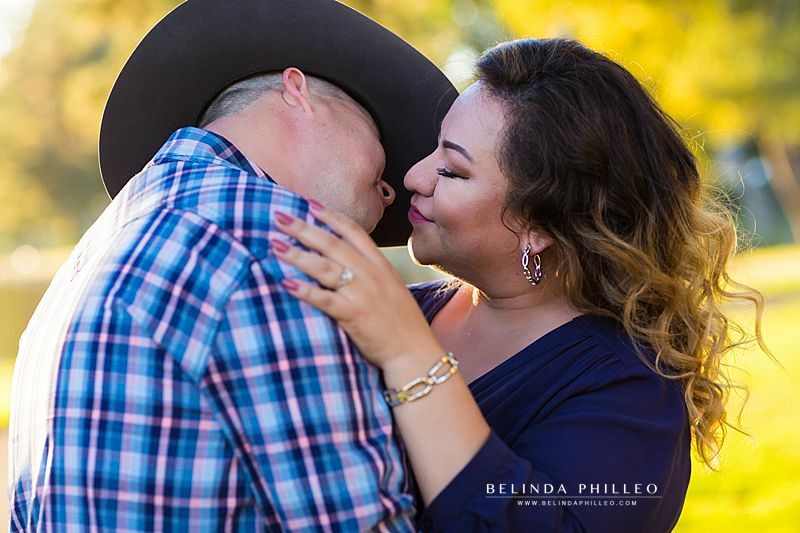 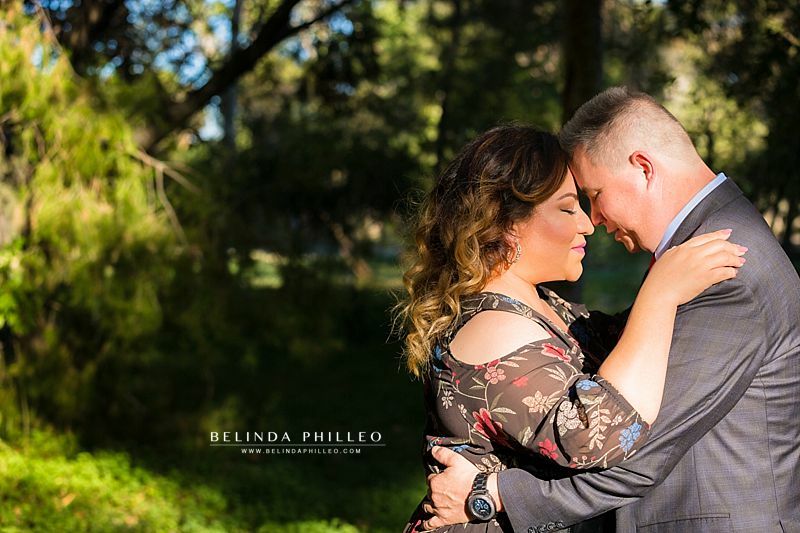 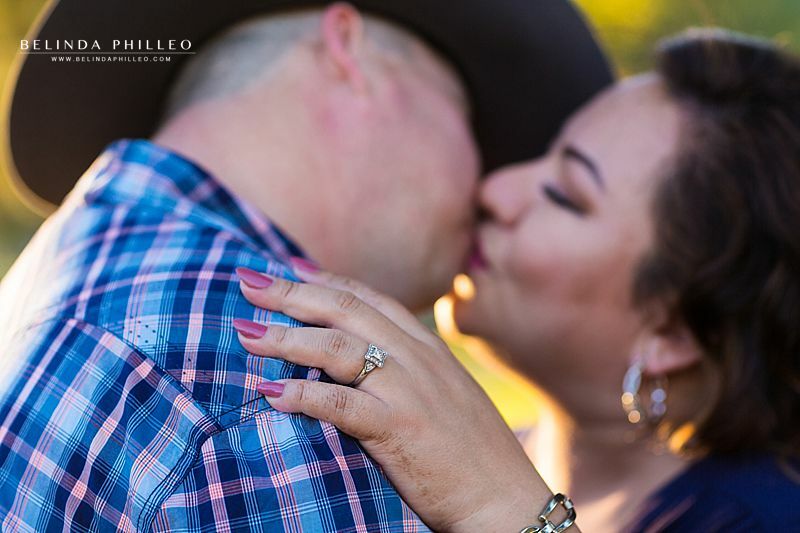 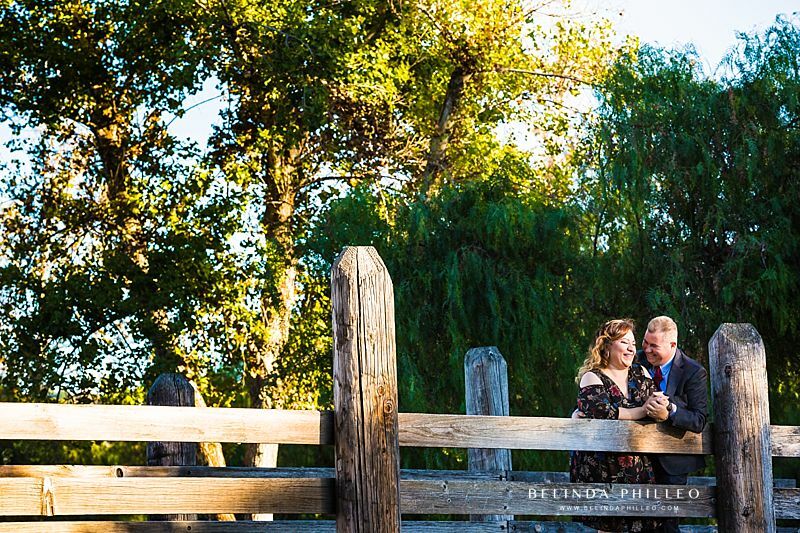 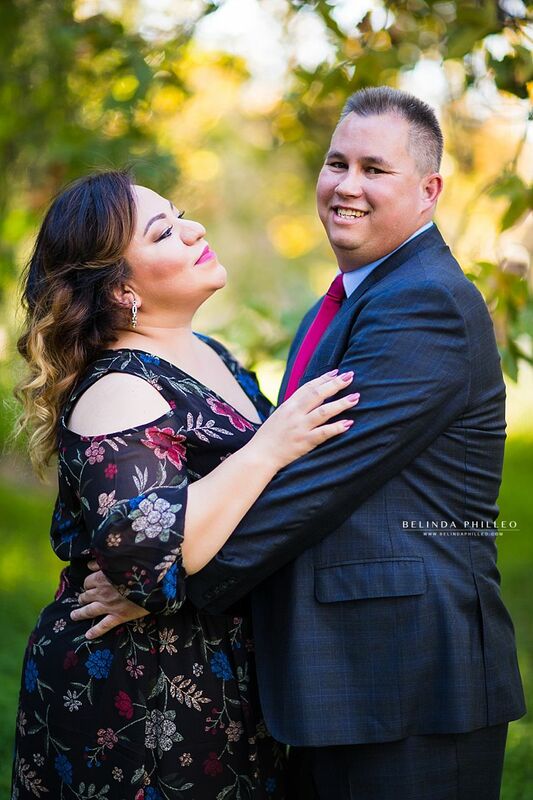 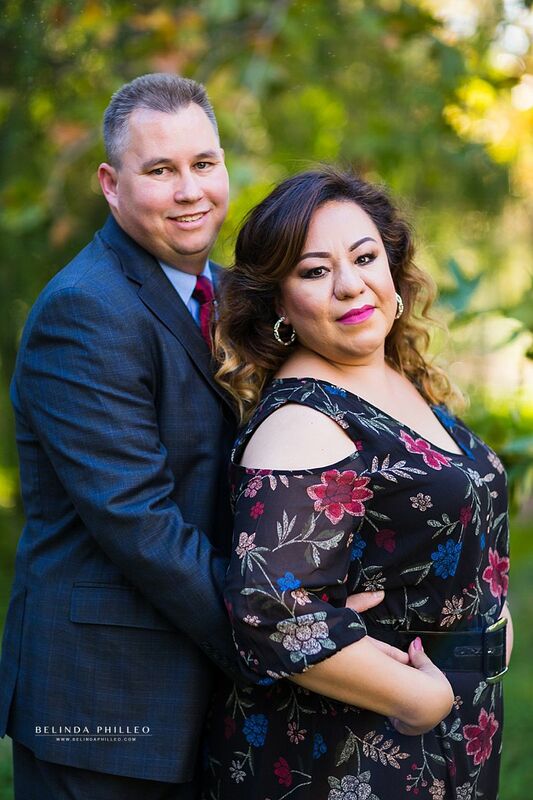 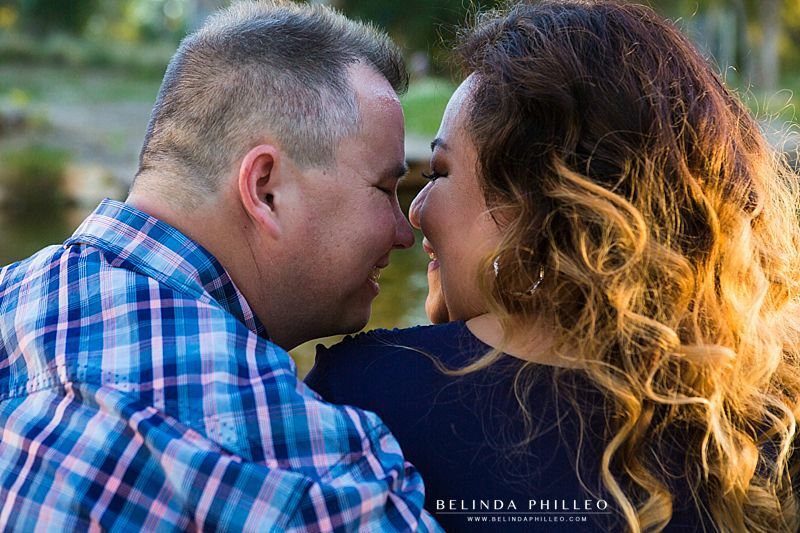 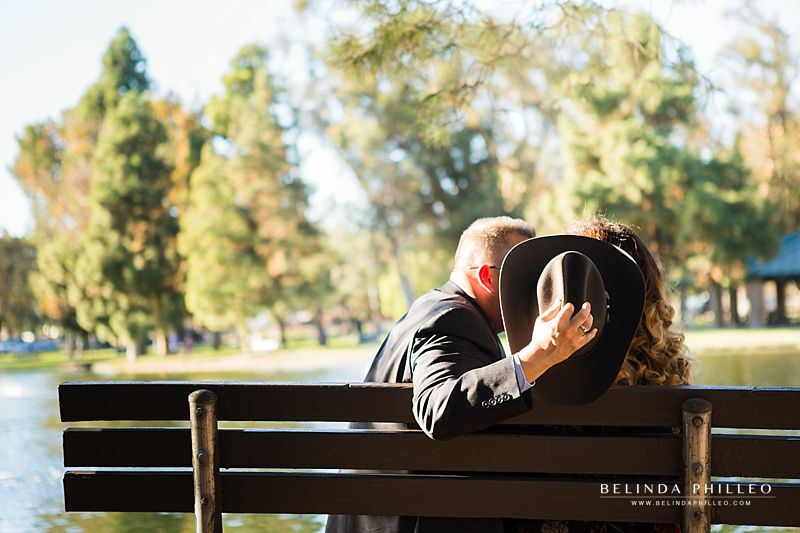 We met at Yorba Linda Regional Park to document this special milestone for Randall & Damaris. 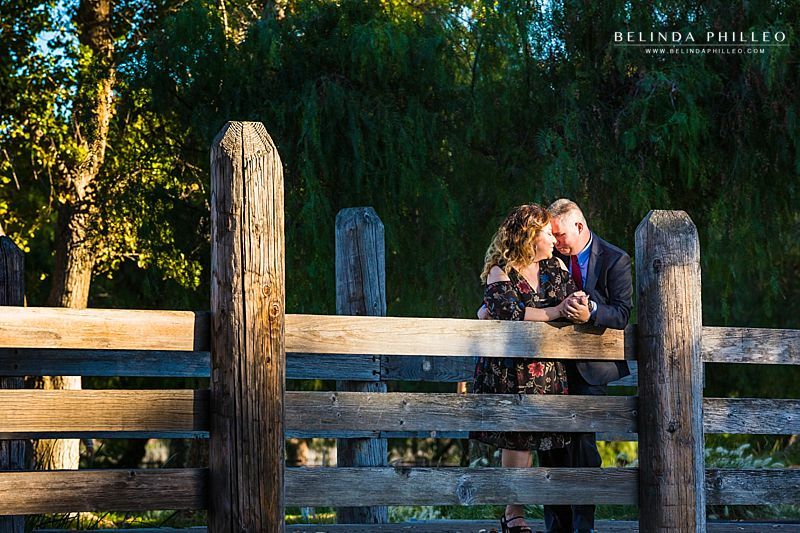 Even by the first couple of shutter clicks these two were giggling like school kids and I knew they were a good match then and there. 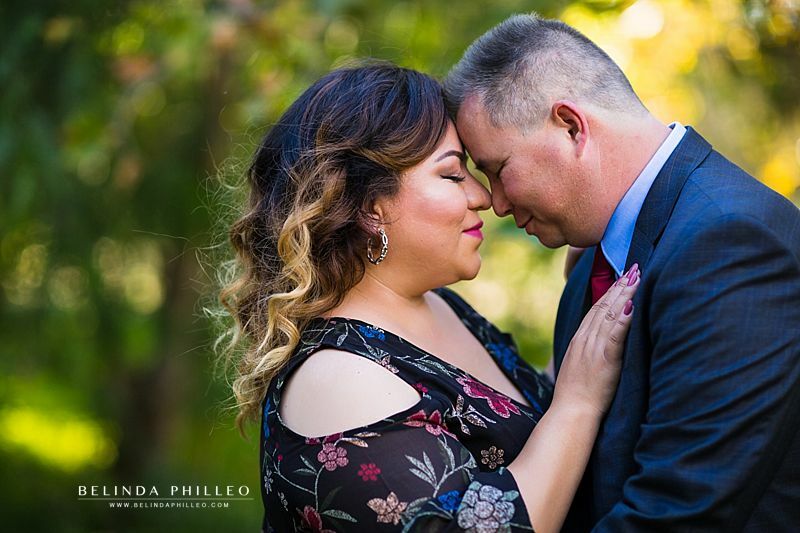 I can’t wait to photograph their wedding day next spring!